O’Rourke was more aggressive than he appeared during their first debate, but likely didn’t sway any undecided Republican or Independent voters. Sen. Ted Cruz (left) and Rep. Beto O'Rourke. 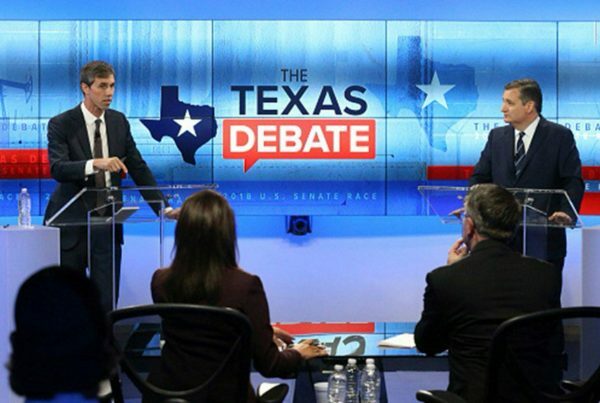 This was the second time O’Rourke and Cruz faced off. 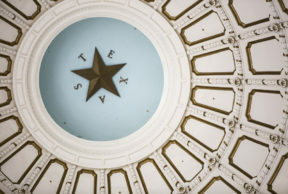 The debate in San Antonio focused on both domestic and foreign-policy issues that ranged from the judicial confirmation of Brett Kavanaugh and the makeup of the U.S. Supreme Court, to tariff increases and trade wars. During the debate, both Cruz and O’Rourke were asked, in light of the swearing-in of Brett Kavanaugh to the Supreme Court, should the country prepare for changes to abortion law? Mark Jones, who teaches political science at Rice University, says the candidates’ responses made it even clearer that the Cruz-O’Rourke race is a Republican- vs. Democratic-base election. “With a vote for Cruz: the equivalent of Gorsuch and Kavanaugh and people like them. And a vote for O’Rourke: a vote to not confirm those two justices and to confirm people with opposite ideological perspectives,” Jones says. On the topic of health care, O’Rourke said that he would expand Medicaid in Texas, introduce Medicare as an option on the health exchange and introduce a plan to create universal health care. It’s a campaign promise that Cruz said would raise the national debt by over $32 trillion. 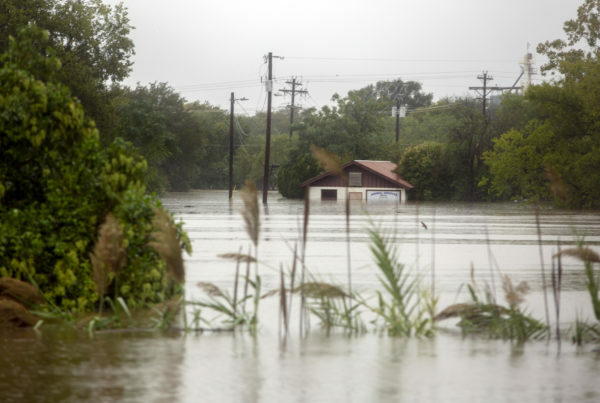 “Congressman O’Rourke’s plan would require tripling your taxes. He said you could do it with five points on the corporate rate – that doesn’t even pass elementary-school math,” Cruz said. O’Rourke fired back at Cruz when both were asked if the Trump administration’s tariffs threaten the growth of the Texas economy. In terms of their overall debate performance, Jones says O’Rourke was not able to convince voters who typically vote Republican to vote for him this November. “I don’t think he did anything to undermine Cruz’s support among Republicans and Independents who are already planning to vote for him,” Jones says. Votes Jones says O’Rourke will need if he’s to win. The latest funding totals shows O’Rourke raised three times the amount of his Republican opponent – money Jones says O’Rourke will need to spend wisely to increase his support between now and the start of early voting on Monday. That’s the same day President Trump travels to Texas to rally for Cruz in Houston.